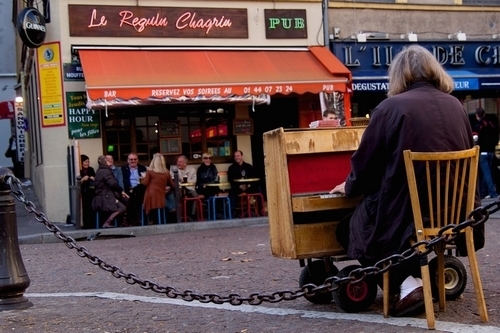 The famous street known as “ Rue Mouffetard”, with its many shops, is less than 328 yards away from the hotel. 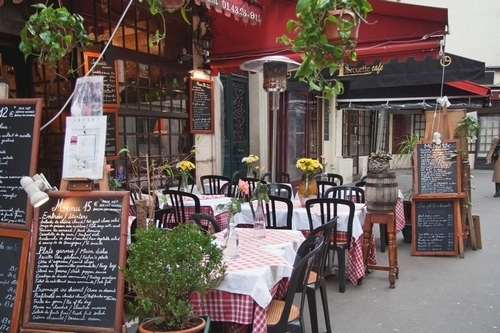 At the top of “Rue Mouffetard”, Parisian pavement cafés will enable to you to enjoy the distinctive atmosphere that pervades the “Place de la Contrescarpe”. 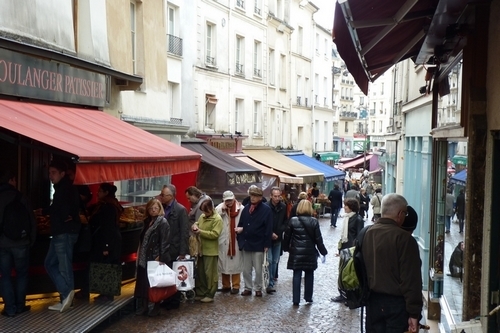 The district features many restaurants. We will recommend the finest which will best fit your budget. 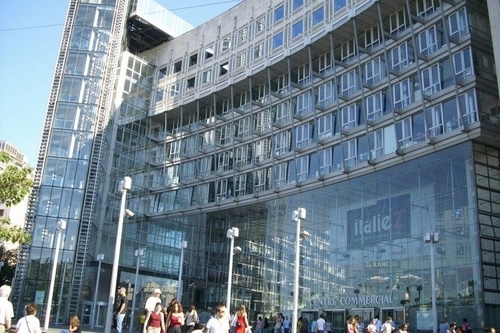 The “Italie 2” shopping centre and its 130 shops welcome you Monday to Saturday from 10 a.m. to 8 p.m. (late-night opening on Thursdays until 9 p.m.). 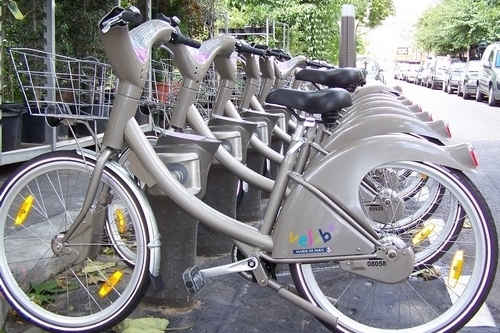 Should you wish to enjoy Paris’ attractions by bicycle, many Vélib stations are available within easy reach of the hotel, the closest being at 22 avenue des Gobelins, 164 feet away from the hotel. 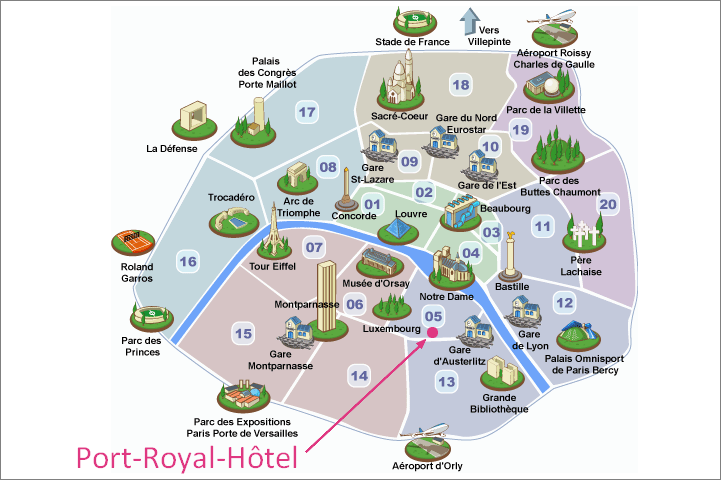 The hotel is located south of the Latin Quarter, near the center.